Awhile back, We posted on ESI’s Presence Management, which features a special device called a Presence Management Reader that has multiple functions. It can act as a door phone, as security access for building personnel (using RFID-based security cards or fobs), and more. 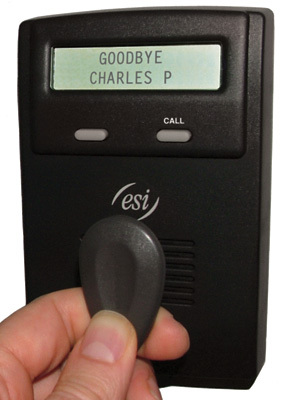 Not too long ago, I posted about ESI’s line of Cordless Handsets. They were flexible, easy to use, and had a ton of features. Now, they’re even better.